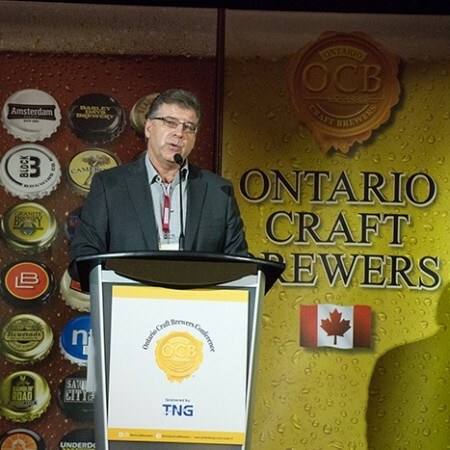 TORONTO, ON – The Ontario Craft Brewers (OCB) have announced initial details for the 2018 edition of the Ontario Craft Brewers Conference, which has been extended to two days this year for the first time. Taking place on November 7th and 8th at the Beanfield Centre in Toronto’s Exhibition Place, the 7th annual Conference will feature the theme “Crafting a Sustainable Culture”, with a variety of guest speakers, panels, and sessions, along with a concurrent Suppliers Marketplace with more than 150 brewing industry suppliers and exhibitors. Tickets for OCB Conference 2018 will go on sale later this month. For more information on the event, see the fact sheet on the OCB Conference website.